Come experience why Beaufort was voted one of five "Best Surprise Romantic Getaways!" 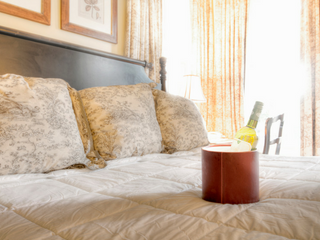 Enjoy a 2-Night stay at the beautiful Beaufort Inn, located in Historic Downtown Beaufort. 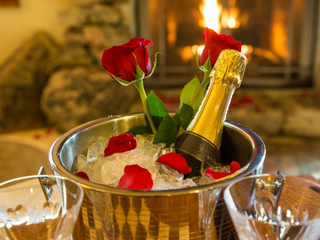 We will have chocolates and champagne waiting for you upon arrival! This package requires that you stay at least 2 night(s). Enjoy a complimentary bottle of champagne upon arrival! Indulge in Beaufort's own, Chocolate Tree chocolates! All of their Sweets are freshly made at THE CHOCOLATE TREE using only the finest ingredients available. The Chocolate Tree has been serving the Beaufort area since 1980. The package has a minimum length of stay requirement.